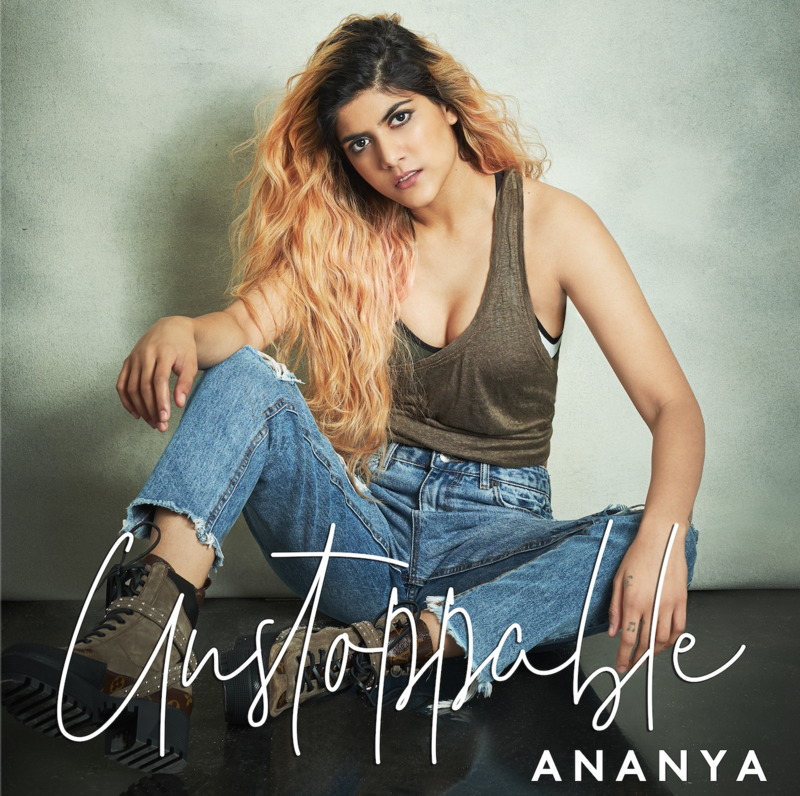 Ahead of her highly anticipated EP in April, singer-songwriter Ananya Birla, the first homegrown artist singing in English to ever gain Platinum status in India, has released a brand new single– ‘Unstoppable’. The conversation around female empowerment has never been louder or more widespread. To celebrate this, Ananya’s uplifting track is dedicated to fearless women who are breaking down barriers and defying stereotypes to achieve incredible things. ‘Unstoppable’, which has been released via Universal Music, follows on from five back-to-back platinum-selling singles ‘Meant To Be’, ‘Hold On’, ‘Circles’, ‘Livin The Life’ and ‘Better’ that have amassed over 125m streams globally. The January release of ‘Better’ was accompanied by India’s first vertical music video. Welcome to the website of Ananya Birla to check the biography, education, music releases and start-ups of the young Indian Musician and Entrepreneur.